Quality Materials – Barnes Electric Service recommends lighting products from leading manufacturers to ensure quality fixtures, bulbs and lighting controls. Our staff will tailor your lighting project to meet budget by installing the high quality products, designed to look stunning and perform well for years. Count on the industry knowledge Barnes Electric Service has acquired after years in business and trust the quality lighting brands Barnes Electric Service offers. Reliable Service – From the initial quotation and project assessment, through the design and installation stages, Barnes Electric Service offers reliable and professional service. Your home or business will be treated with care and your lighting fixtures and lighting controls will be properly installed using the latest techniques and safety measures. Trust your project to Barnes Electric Service and you can count on reliable, prompt service every time. Lighting design and installation requires the expertise of a seasoned electrician. Barnes Electric Service provides dependable knowledge and experience, as well as quality materials and professional, reliable service. 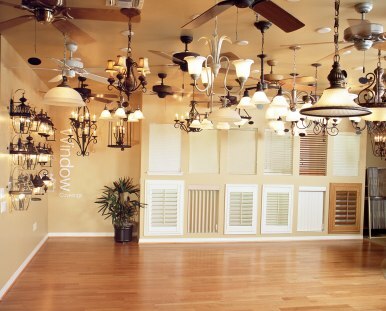 Call (615) 559-0181 today to arrange to a free quote on your lighting project.